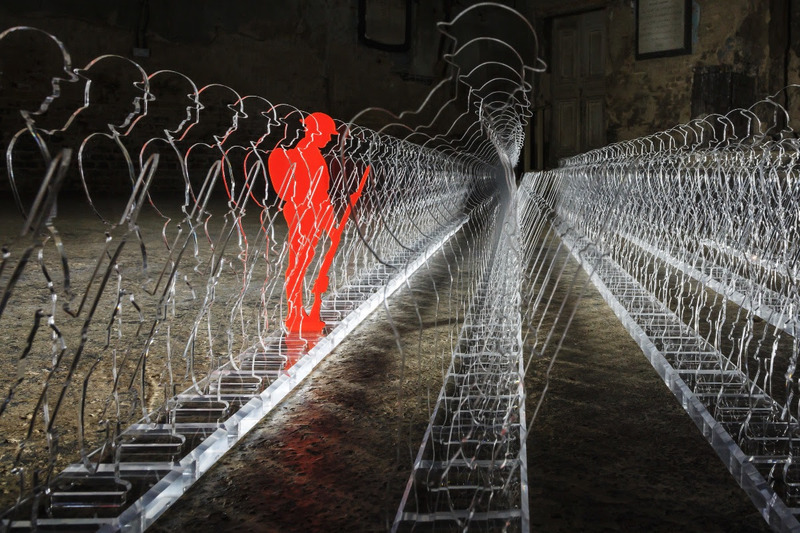 Commemorate those who died in the First World War through art installations wherever there is a Roll of Honour. 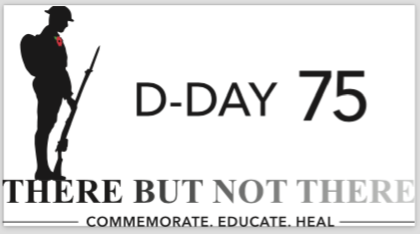 Educate all generations, particularly the young, to learn from and recognise the sacrifice made by so many service personnel. Heal today’s veterans who are suffering from the mental and physical wounds of their services. As we head into 2019, we want to share our 2018 highlights with you. 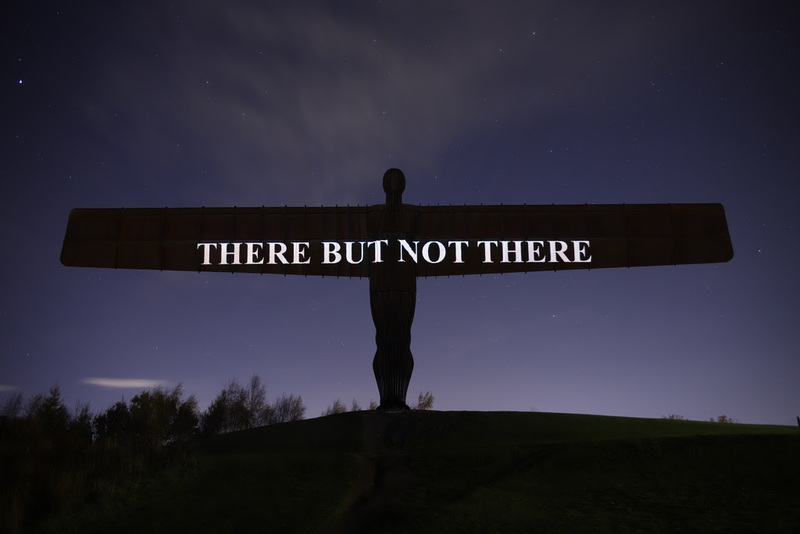 Our silhouettes were installed in 3,500 communities around the UK. 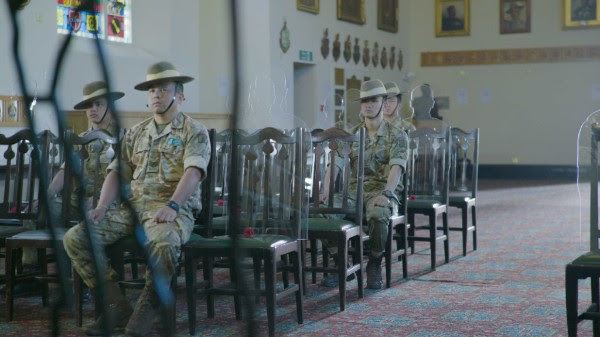 We teamed up with the Armed Forces Covenant Fund Trust to ensure all communities that wanted to remember their Fallen could host a commemorative installation in their local area. Uniformed youth groups, schools, places of worship and community spaces around the country returned figures back to the spaces they left behind 100 years ago. 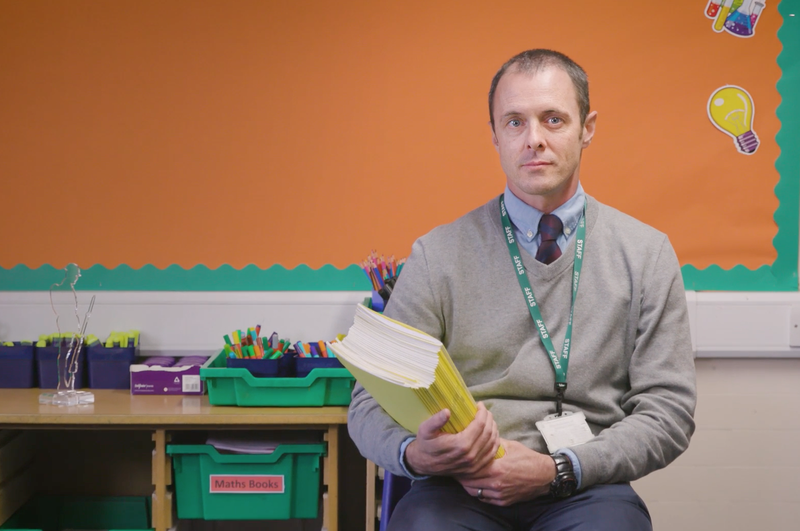 Our educational resources were downloaded by schools around the country, helping to support the teaching of the First World War in both primary and secondary classrooms and encouraging the younger generation to better understand the true impact of war. 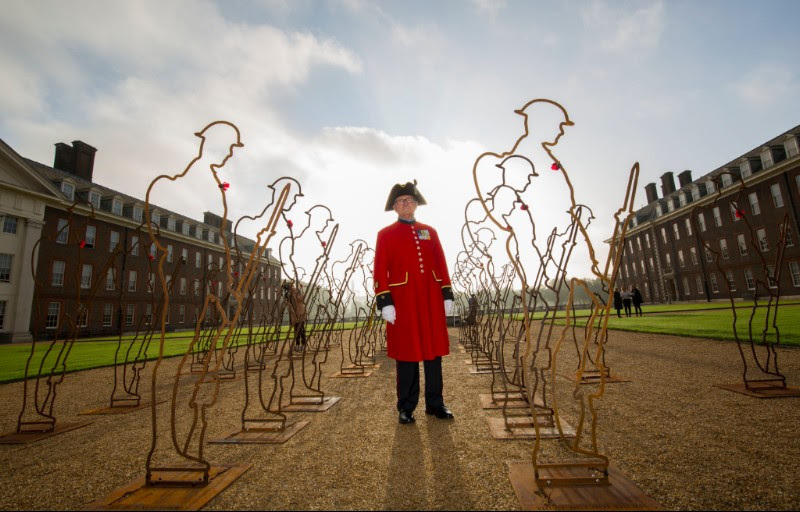 Our incredible success on the first day of our campaign has continued through the year and it’s wonderful to know that so many families are using our Tommies to remember family members or loved ones who served in the First World War and conflicts since. Over 120,000 of you signed our petition to return the VAT charged on our Tommies. Thanks to your support, the Chancellor of the Exchequer announced that a donation equivalent to the VAT will be made to our beneficiaries. This is wonderful news and means that even more money is raised with each Tommy sold. Thank you. 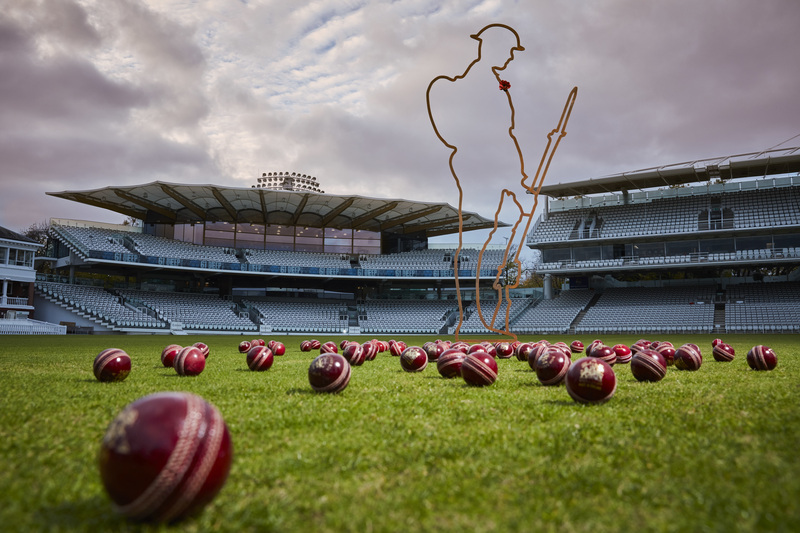 From the Ministry of Defence and the Foreign and Commonwealth Office to the Millennium Stadium and Lords Cricket Ground, governmental and sporting institutions have shown their support for our campaign. And we ended the year with a Millie! 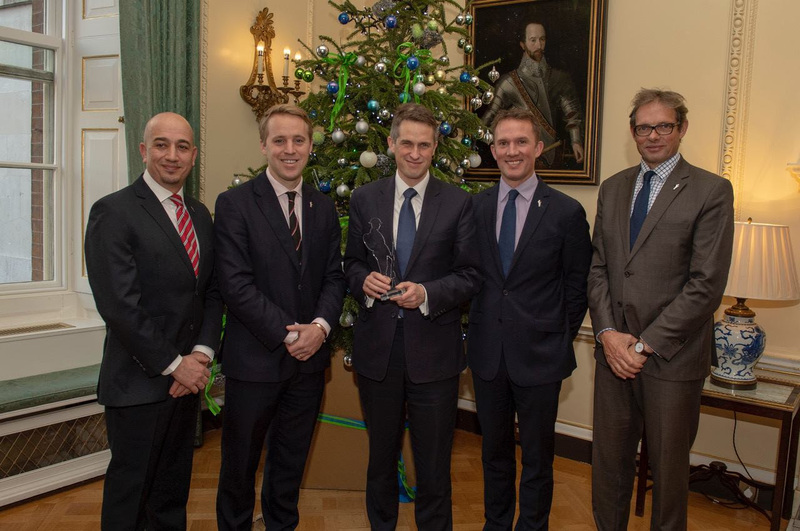 We were over the moon to win the award for ‘Support for the Armed Forces at The Sun Military Awards in December. This is in no small part down to the incredible backing we have received from our supporters, so thank you for being part of our campaign. We have had an incredible year and we cannot wait to share our plans for next year with you. 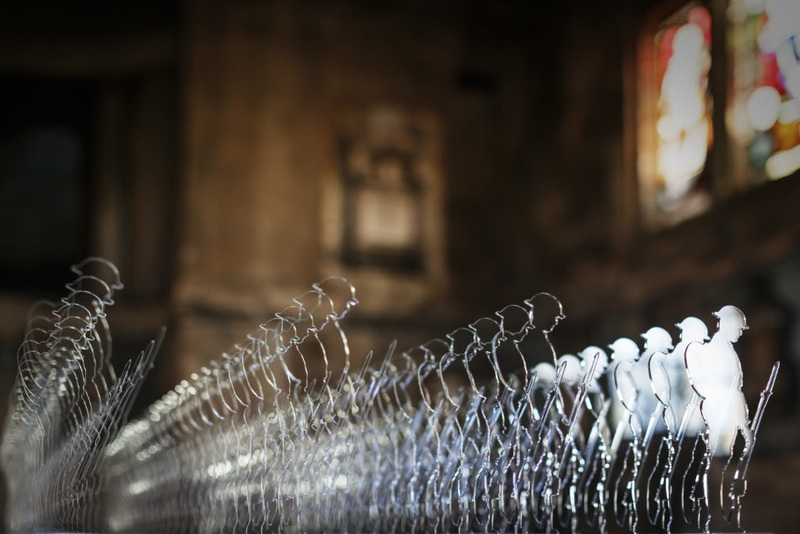 We are continuing to sell our remaining Tommies, to remember those who were still suffering after the end of the war and to raise money for veterans who need our support today. This entry was posted in There But Not There and tagged There But Not There on January 1, 2019 by Michael K. Barbour. Our Tommies make great Christmas gifts for anyone in the military or with an interest in history. 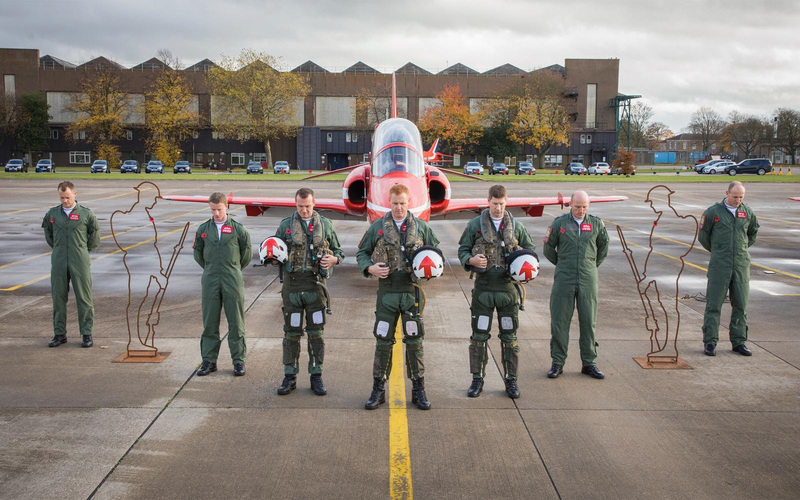 Not only are you buying a gift to remember the fallen, you are also helping raise money for our six beneficiary charities – so your purchase really is a gift for good. As well as being a great gift, your Tommy purchase will help us #BringTommyHomeForXmas. 18,355 people died between 12th November and 31st December 1918 from sporadic fighting, wounds sustained during the war and the influenza pandemic. After surviving the war, none of these people made it home for Christmas in 1918. Order by tomorrow, Monday 17th December, to guarantee delivery in time for Christmas. Please note, if you ordered a Golden Ticket Tommy, you will receive your standard classic Tommy it in the next few days. If you won – congratulations! Your winning Tommy will also arrive this week. 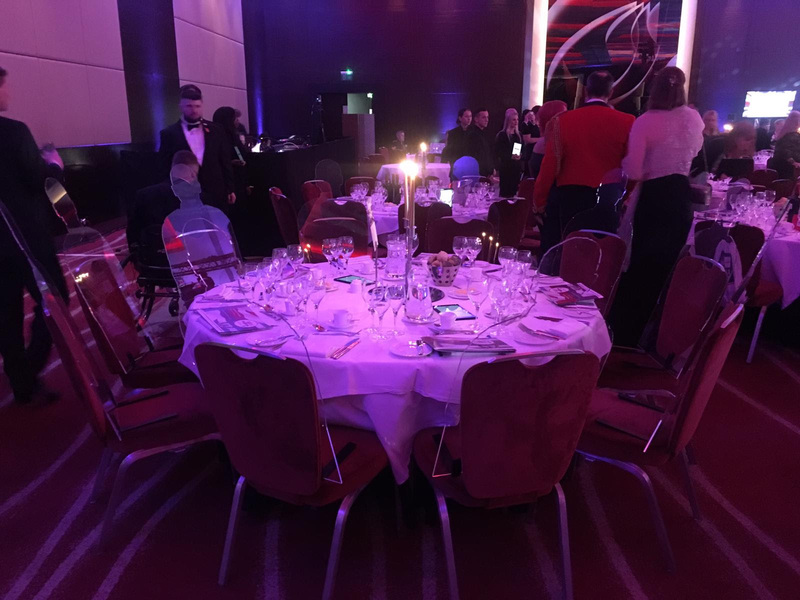 We are delighted and proud to say that this week, we won the Support for the Armed Services award at The Sun Military Awards. We were nominated alongside TechVets and Give Us Time, both of whom do brilliant work in this sector. 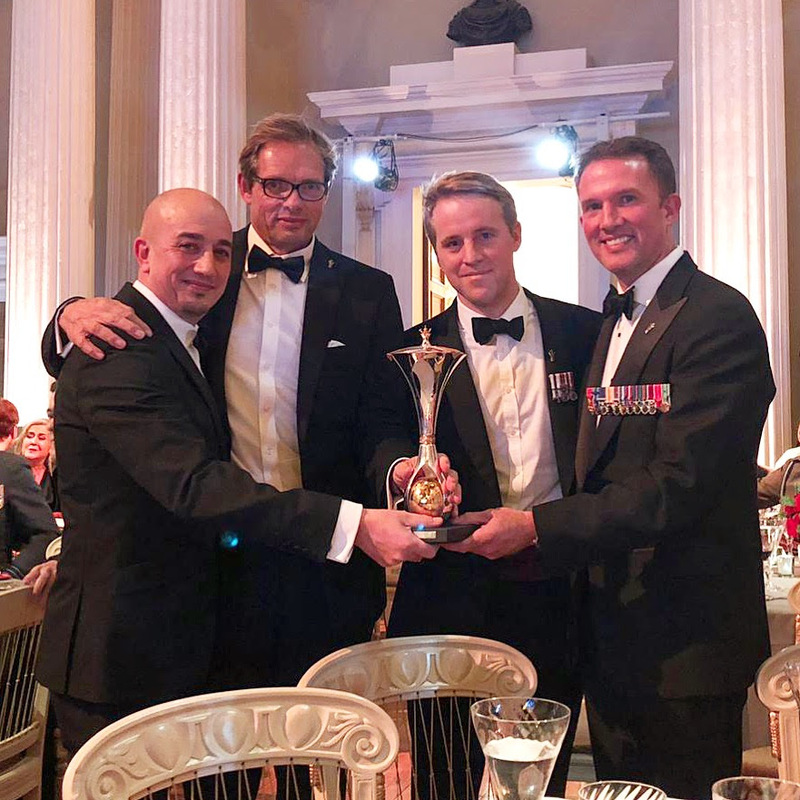 Our small team has been committed to commemorating those who fought in the First World War and raising money for incredible military charities, so winning a Millie is a huge honour. Your support over this past year has been invaluable and we want to say a big thank you! Keep an eye on our website and social media for announcements of further locations. This entry was posted in There But Not There and tagged There But Not There on December 17, 2018 by Michael K. Barbour. Can you help Bring Tommy Home for Christmas? 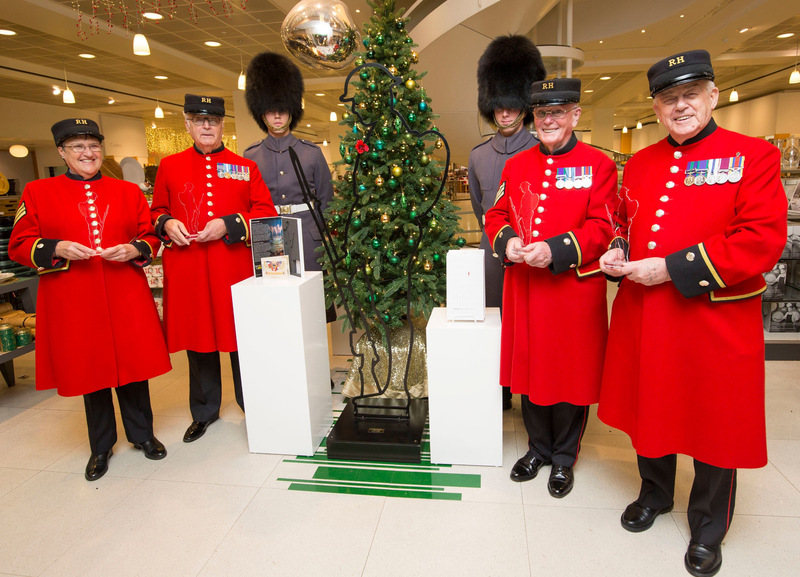 We are delighted to be stocked in Peter Jones, Sloane Square and in John Lewis, Oxford Street – and we’re hoping to see our Tommies in more stores around the country soon! 18,355 people died between 12th November and 31st December 1918 from sporadic fighting, wounds sustained during the war and the influenza pandemic. After surviving the war, none of these people was able to make it home for Christmas in 1918. This December, we want to bring Tommy home for Christmas and we need your help! If you can volunteer at Peter Jones in Sloane Square, London or John Lewis, Oxford Street, London, please reply to this email and let us know your availability. If you might be available to volunteer elsewhere, please let us know when and where and we’ll be in contact if we’re in a John Lewis store near you. 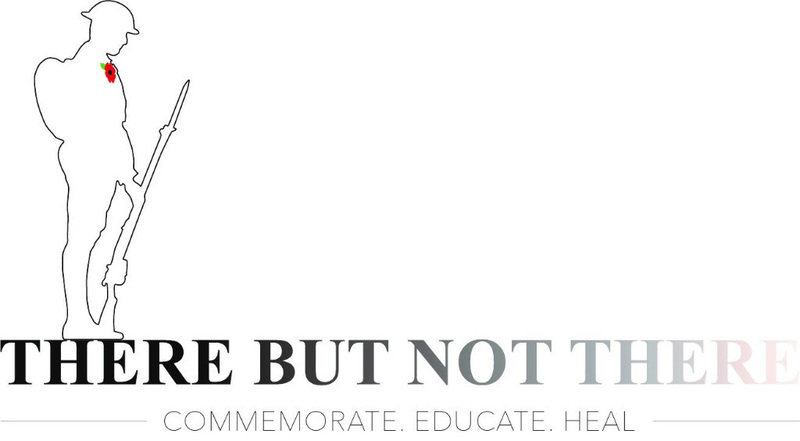 Any Tommies bought this December will come with a link to our Remembrance Wall. Here you can generate a name, from the 18,355 servicemen and women from Britain and the Commonwealth who died, to remember. Purchase your Tommy from our website and help #BringTommyHomeForXmas. This entry was posted in There But Not There and tagged There But Not There on December 13, 2018 by Michael K. Barbour. 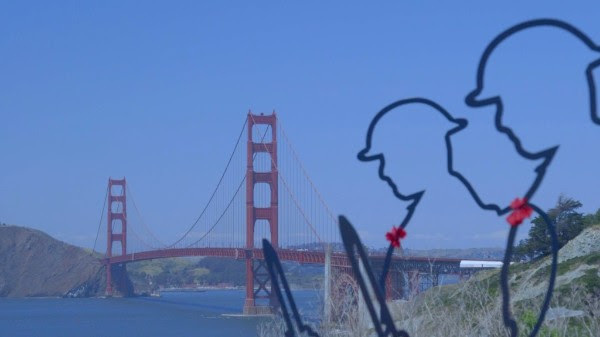 We have been touched by the many stories we received from our supporters about their Armistice commemorations. 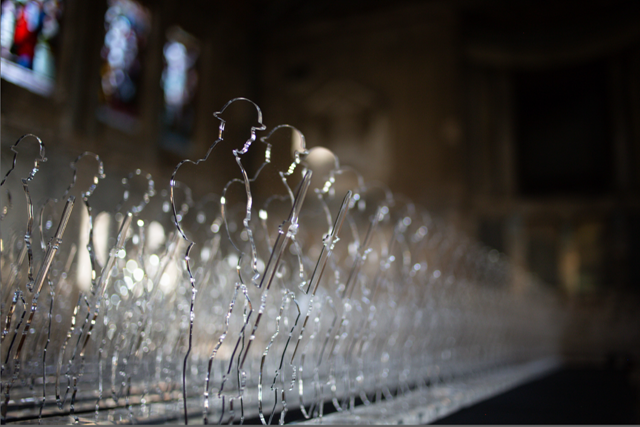 Seeing our Tommies and silhouettes at the centre of your communities was incredible – thank you for your support! It is right that we come together every November to remember those who died in conflicts around the world, but for those who have come back from recent conflicts with physical or mental wounds, or for those whose family members did not return, the need for support remains. Our beneficiary charities provide support to veterans and their families throughout the year. Whether as a personal token of remembrance, or as a Christmas ‘Gift for Good’, our Tommies will make a difference to veterans today. Purchase yours here. We have had support from some incredible high profile supporters this year and now many of them are supporting our Golden Ticket promotion. 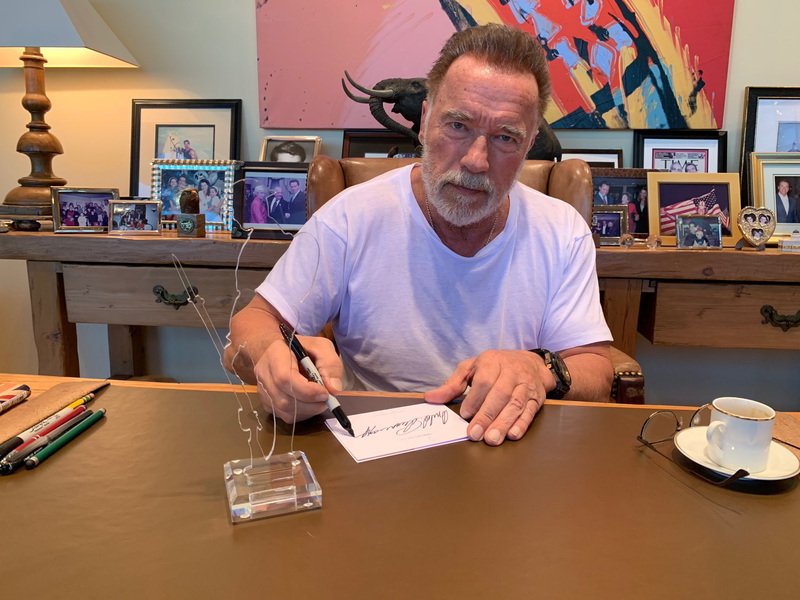 Purchase a Tommy via our Golden Ticket page and you could win a signed thank you from Arnold Schwarzenegger, the Red Arrows, Warwick Davis and many others. This year we’re supporting Walking Home For Christmas, from two of our beneficiaries, Walking With The Wounded and Help for Heroes. 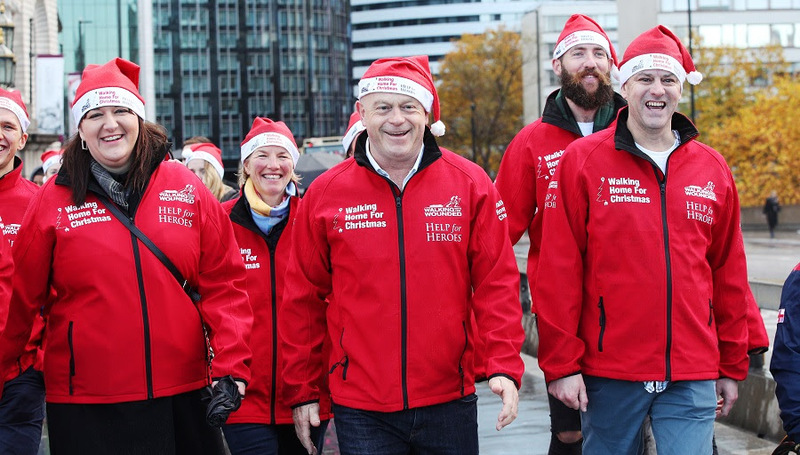 We hope that all our supporters will sign up for free to support the walk, raising vital funds for veterans and their families who are at risk, including those who are socially isolated, unemployed or struggling with mental health problems this Christmas. As part of our involvement, we will be running a photography competition for the duration of the campaign. We want all of you to sign up to the walk and take your 10″Tommy with you, to capture the best image of our Tommy on your route home. 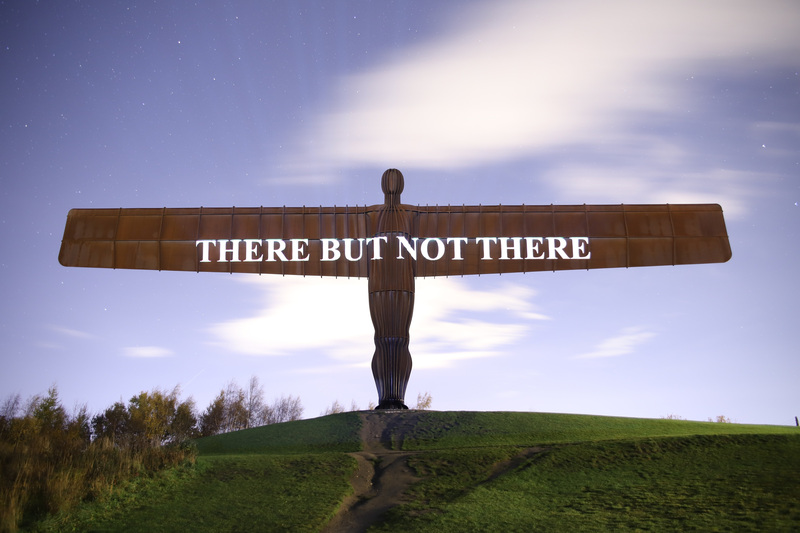 All entries will be judged by the artist behind the There But Not There campaign, Martin Barraud, with a winner announced across our channels before Christmas! Entries can be sent through to supporters@tbnt.org.uk, or by tagging us with the hashtag #WalkingTommyHome. Sign up for the challenge at Walking Home For Christmas and start your own team to raise as much money as possible, and get creative with your Tommy! If you are unable to take part in the walk, you can still support the great work these two charities do by buying a Tommy. This entry was posted in There But Not There and tagged There But Not There on November 18, 2018 by Michael K. Barbour. From the “There But Not There” organization. This has been a special weekend of Remembrance as the nation marked exactly 100 years since the Armistice in 1918. Your support this year, particularly over the last few weeks, has been invaluable and we wanted to say thank you. Just because Remembrance Weekend is coming to a close, it doesn’t mean that the need for our work is closing too. In fact, veterans need support year round and we must work to fund that vital support. Please note, you will receive your classic original Tommy within 2 weeks of purchase. Winners will be notified after 3rd December and you can find out more about the promotion on our Golden Ticket page.As always, all profits raised through sales of our Tommies will contribute directly to the work carried out by our beneficiary charities. 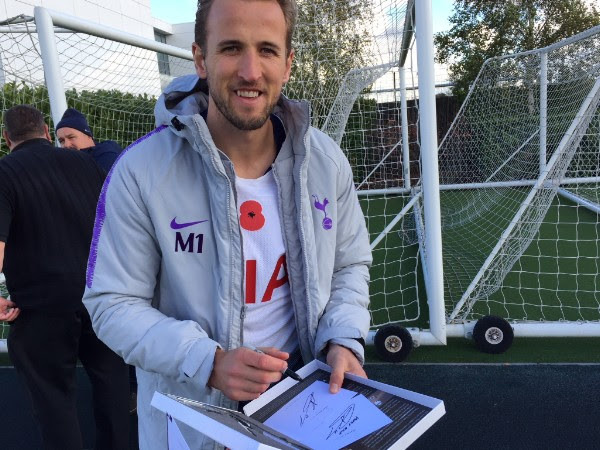 Tottenham Hotspurs and England Captain Harry Kane. How did you remember this weekend? 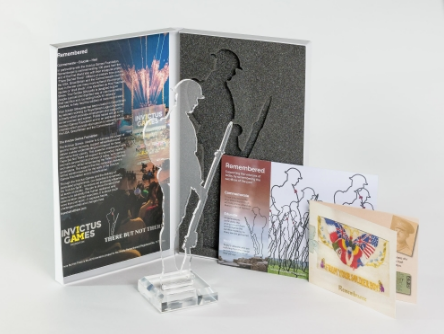 We know that many of you had Tommies or silhouette installations at the centre of your commemorations. We would love to hear how you remembered the fallen of WWI this weekend. Please reply to this email with your stories and pictures and we’ll send out a round up later this week. This entry was posted in There But Not There and tagged There But Not There on November 14, 2018 by Michael K. Barbour. With your help, we did it! In our newsletter on Friday, we asked for your support in our campaign to convince the Chancellor of the Exchequer Philip Hammond to return the VAT charged on our Tommies. We are delighted to say that in the Budget Mr Hammond announced that a donation equivalent to the VAT will be made. There has never been a better time to buy a 10″ Tommy, knowing they have never been more valuable to our charity. We are incredibly grateful for your support and would like to thank everyone who signed the petition and wrote to their MP. We are also happy to say that our 10″ Tommies and Tommy lapel pins are now available in WH Smith high street stores! If you prefer to buy in person or just want to make sure you get a pin or a Tommy in time for Remembrance Day, pop into your local store and pick one up! This entry was posted in There But Not There and tagged There But Not There on October 31, 2018 by Michael K. Barbour.